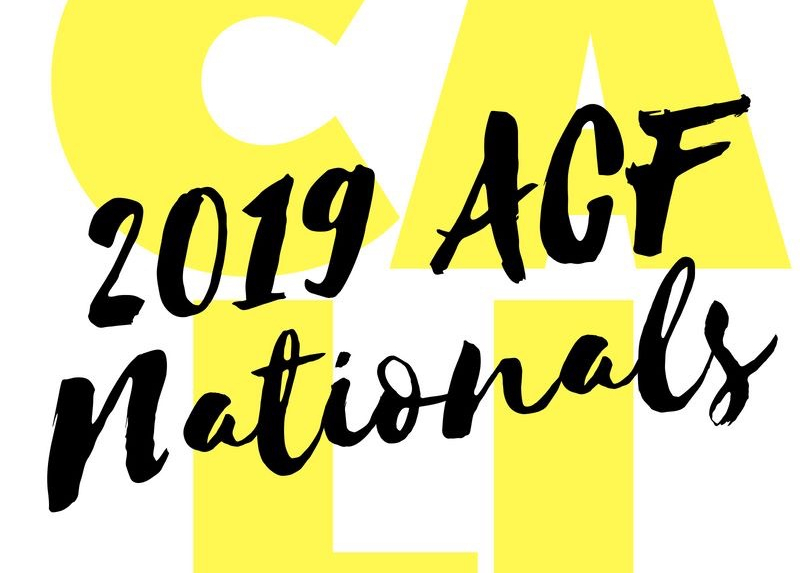 Keep up to date on the 2019 ACF National Championsips... be sure to like and share our Facebook Page ! FACEBOOK PAGE LINK HERE ! !